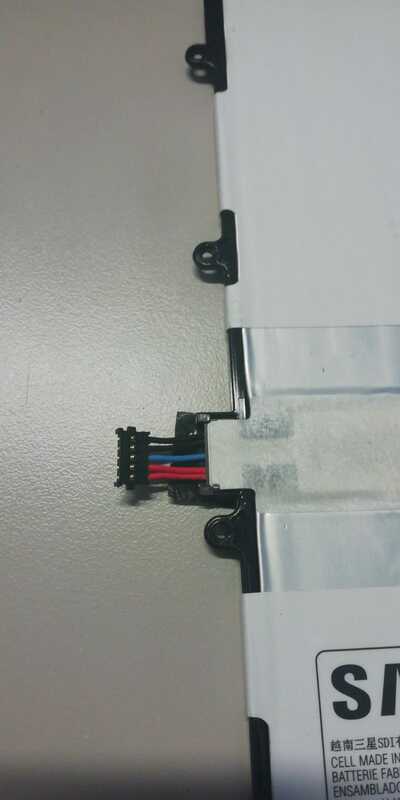 and this battery has 5 wires; 2 black, 2 red and 1 blue wire. I assume that the red wires are positive and the black wire negative charge. I've searched all over the internet, but no solution. Could someone tell me what the blue wire is for? 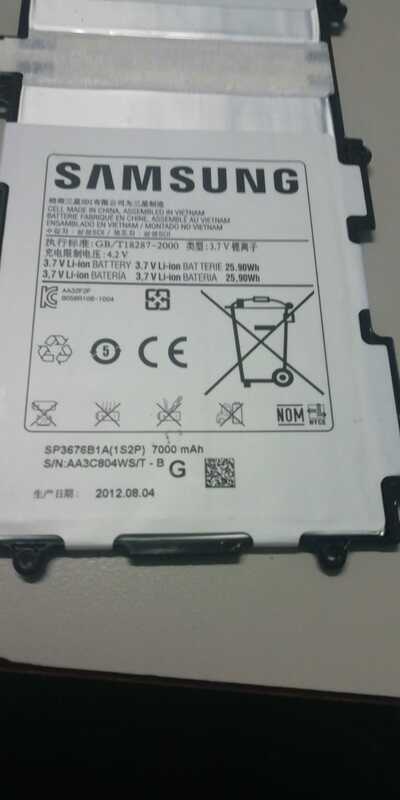 The battery is a SP3637B1A(1S2P) 7000 mAh from Samsung. Browse other questions tagged batteries battery-charging lithium-ion or ask your own question. How should I wire two batteries to make my mobile DVD player work longer? What is the net charge held in a battery? Can you combine the outputs of two ports on a USB Battery Pack?